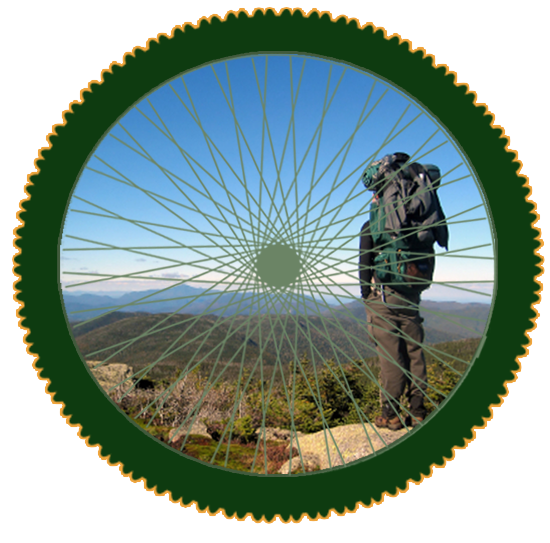 This is the ONLY gear store in Madison County for Backpacking, Cycling, & Climbing. Enter your email address to subscribe to our news feed to receive lots of nifty information, exciting events, classes, sales, and other fun stuff. We do major and minor repairs on all brands of bicycles at very reasonable rates. We even have free use of tools and repair stand space for DIY repairs. We offer several levels of group rides throughout the year from beginner road rides, to advanced mountain bike trips and centuries. During the winter we offer spin classes and night mountain biking trips. We have cycling skills development classes, basic and advanced repair classes, and workshops about how to stay happy and healthy while on your bike. Come on in. Browse. Ask questions. Give Advice. Play.